One of the most entertaining games on Google play, bounce and swing your Kong to glory but watch out for all manner of dastardly traps and obstacles. 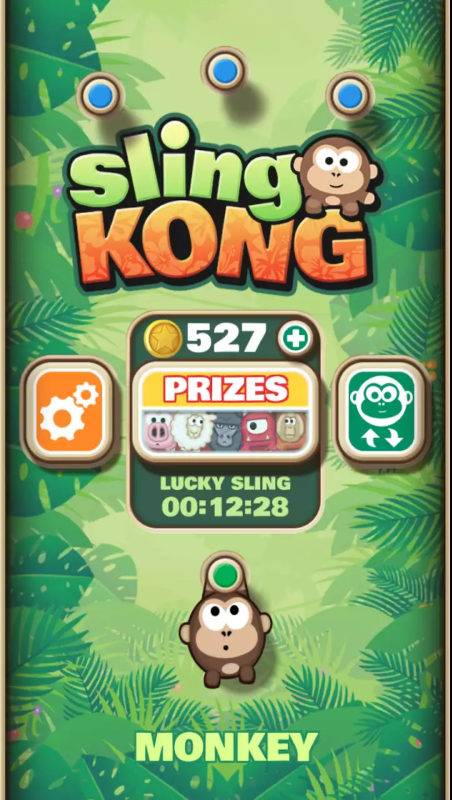 Go up, and up, and up until there’s no more up to go, or else meet your hilarious end, Join Chimp, Pig, Jellyfish and over 100 other crazy and colorful characters as you challenge your friends to become the best Kong Slinger around. The jungle music is good to hear and goes well with the game. Open the kitty door for the Super Cat Bros and meow away a boring day. One of the cutest tales about cats on Google Play. Reunite Alex the Cat with his siblings and explore a mysterious island. Control 24 paws with just 2 thumbs tapping the left or right side of the screen. You’ll be surprised how easy it is to climb, swim, jump and run. Just don’t forget to bring the right cat for the job. Super Cat Bros is tailor made for the touch screen. It has never been so easy and satisfying to play platformers on your phone. Kroo is an addictive app for Sports fans! 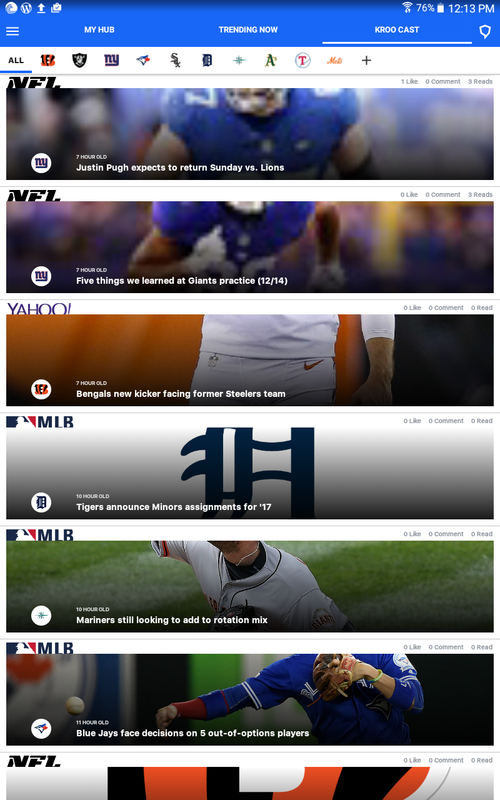 Keep up-to-date with interesting content from your favorite NBA, NFL, MLB, and NHL Sports teams. Here Sports Analysts find and recommend the best content to you so that you dont miss anything. 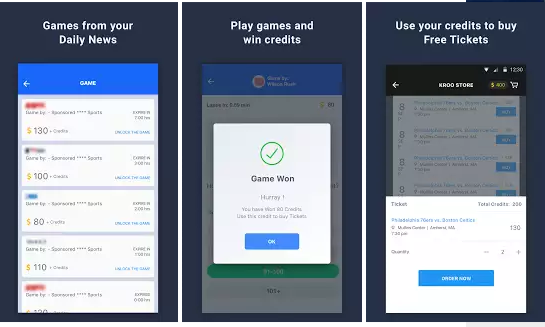 Get Kroo Fan Points to Level-Up and Win Kroo Credits by participating in interesting Games then redeem your Kroo Credits to buy yourself Free Game Tickets. Follow your favorite teams : No need to download 5 Apps to stay up to date with the sports news you care about. Select your favourite sports teams and follow their news, videos, and other stories. All the stuff you care about from the best content providers in one place. Test your knowledge with Kroo Game Cards. Win Kroo Credits if you prove your mantle. Become a Super Fan : Read curated news and articles. Engage with likes, Shares, Comments, and participate in discussions to earn Kroo points and level up. 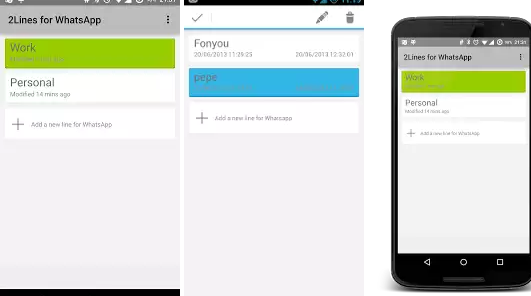 This app will teach you how to install WhatsApp messenger on your tablet. Officially, WhatsApp is not supported by the tablet, but there are a couple of tricks to bypass this restriction, so this app can be called a guide to installing the Run WhatsApp on tablet. This does not have anything difficult you just need to follow the instructions, and after a while Run WhatsApp on tablet is installed on your tablet. Guide how to install WhatsApp messenger to the tablet supported on all Android tablets including such popular as: Samsung galaxy tab, Lenovo Yoga Tablet, Lenovo IdeaTab, Google nexus 7,8,9,10, NVIDIA, ASUS MeMO Pad, Digma tablets and all other devices on Android are not included in this list. setup WhatsApp messenger is an amazing app that will help you stay connected, regardless of device type. No more change needed between tablet & mobile phone. Use big tablet keypad & display. Contactable on both devices. Your contacts on both devices. Your pictures on both devices. Beatiful graphics and concept of this game will keep all those people hooked who like to cook, serve and manage a restaurant, the best part is all the ingredients you will be growing and producing yourself, so you have a farm as well as a restaurant. Restaurant management at your own schedule. Design a restaurant city starting with your own. Enjoy the freedom to create your restaurant to your specifications. 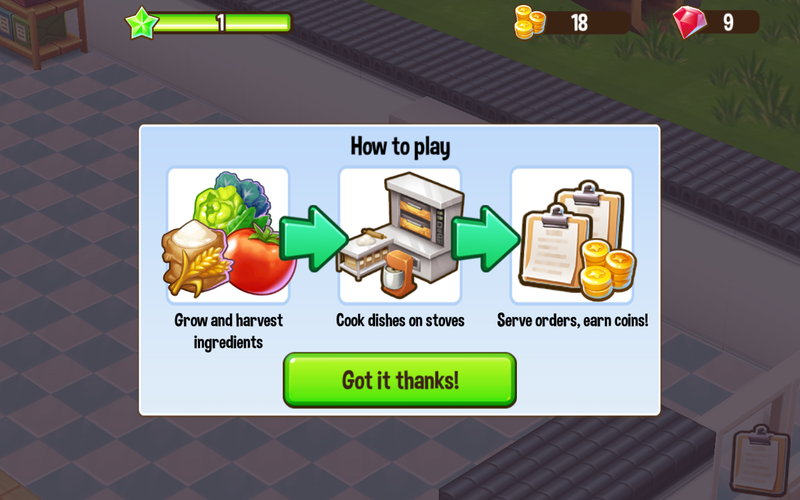 Get special event boosts by participating in cooking games to improve the status of your restaurant. Restaurant pets are here! Build a pet house and adopt dogs, horses, pigs and more. Design your restaurant staff and workspace by purchasing decor and stylish uniforms. Decorations can be purchased to give your restaurant your own personal touch. Decorations and designs available for all kinds of special events. Become the chef and cook for all of your hungry customers. Cooking games let you cook food with 3D graphics. Cooking done simply and comfortably on your own schedule. Cook Food with ingredients that you farm from your own personal farm. 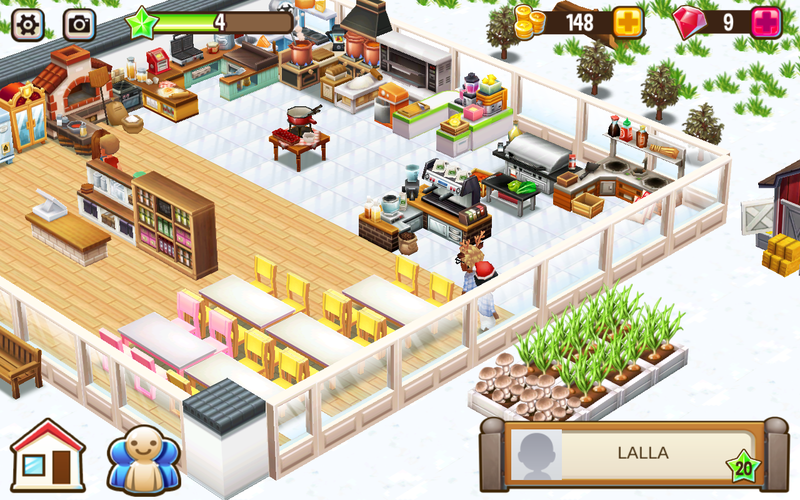 Collaborate in Food Clubs and compete in friendly competitions with other restaurant owners. Cooking Games available in Food Clubs where you and your friends trade ingredients and cook together. 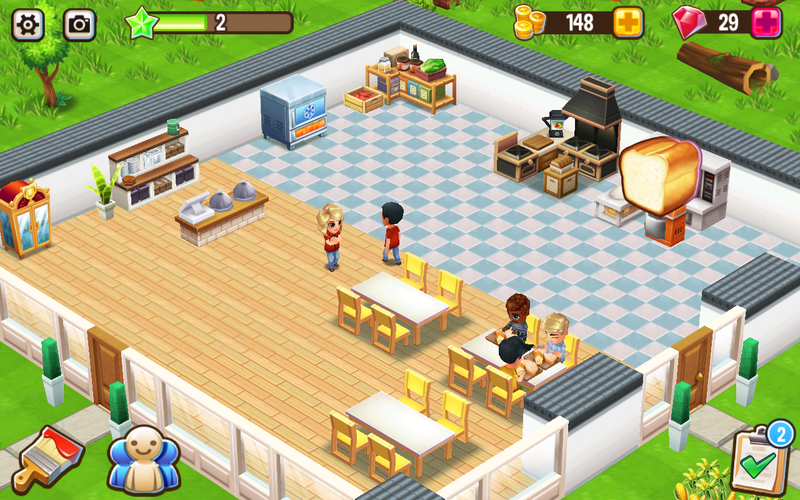 Food Street is the ultimate restaurant management experience for any fan of baking, management or cooking games. You can customize your notification settings, such as ringtones and vibrations, for when you receive notifications on your smartphone. In this app you will find lot of different and funny notification sounds, Ringtone for a specific contact. You can share the tunes via Whatsapp, Mail, Facebook and other social media. Create your own sound style.